Latest PES 2012 Impressions Go Live! We've been hit by an avalanche of PES 2012 news tonight. 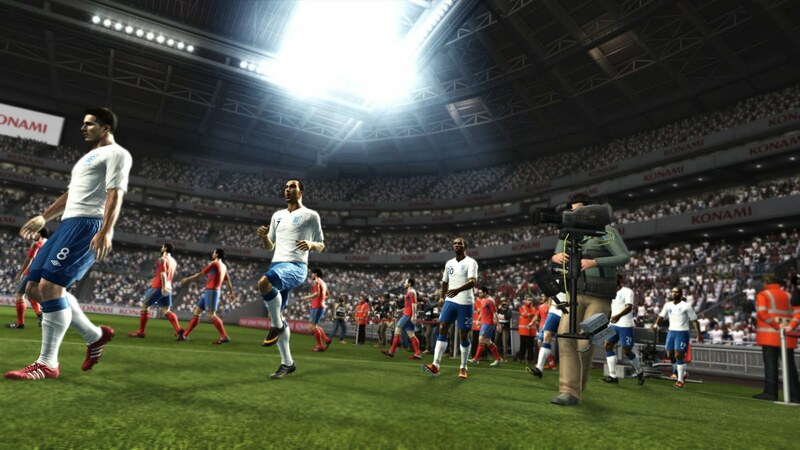 So far, we've seen a great deal of PES 2012 information released, including new licensing details and two new gameplay videos. However, like us, most fans will want to hear from the people who have already played the latest code of PES 2012.